We are Risted and we make fashion bracelets to wear every day. We are a young and innovative brand made up of creative thinkers, designers and makers. 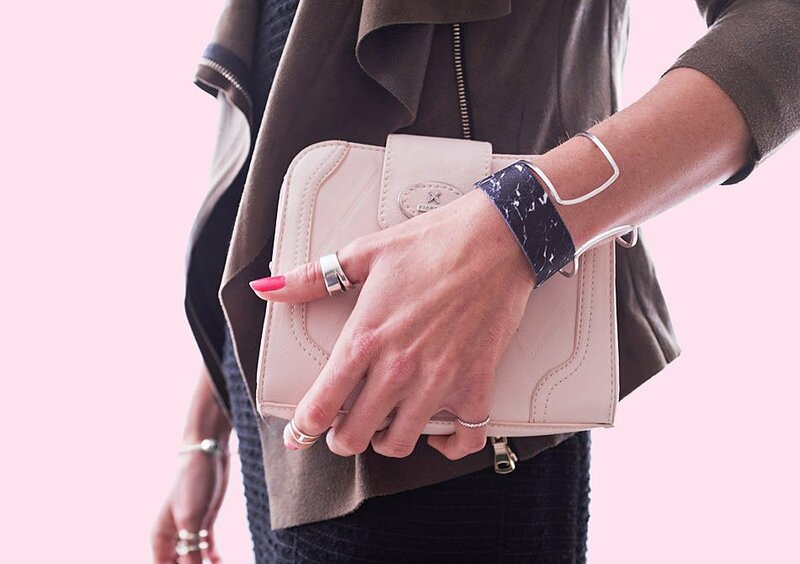 We create statement-making accessories that we wanted ourselves and we do it with love. We represent style and individuality, creativity and originality. These are seen, felt and experienced in each bracelet we make. What makes Risted stand out is our passion for great design, fashion, innovation, and style. 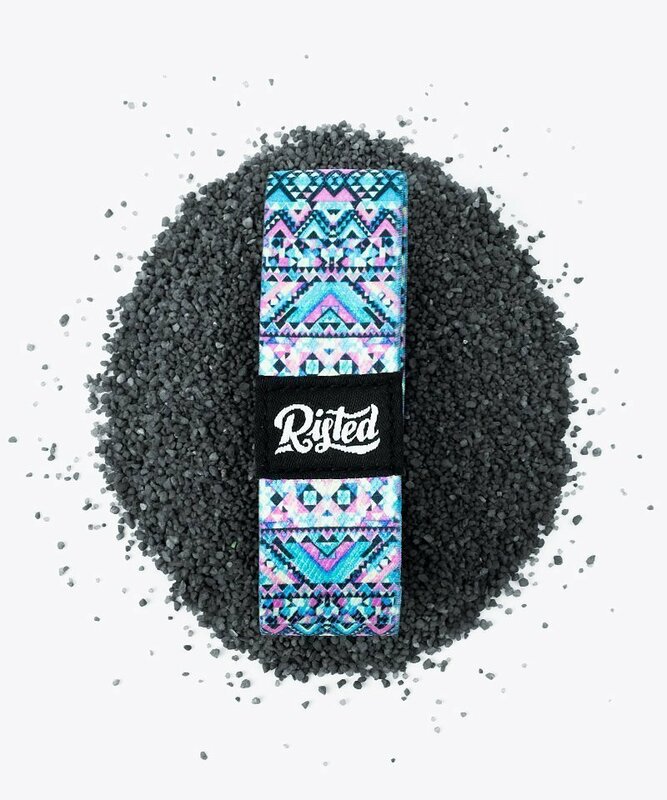 Whether you’re lounging by the pool, working out at the gym or jamming outside to the latest bands, Risted bracelets are a must. We take the latest street styles and fashion trends and transform these into gorgeous daily essentials to wear with anything and everything. With just 200 pieces made per design, our limited edition reversible fashion accessories are always high-quality, crafted with the finest materials and printed using eco-friendly inks. It’s all about the details, and so we pay laser-sharp attention to each detail that goes into making our bracelets. We make sure to invest time and passion into each piece before it rests comfortably around your wrist. 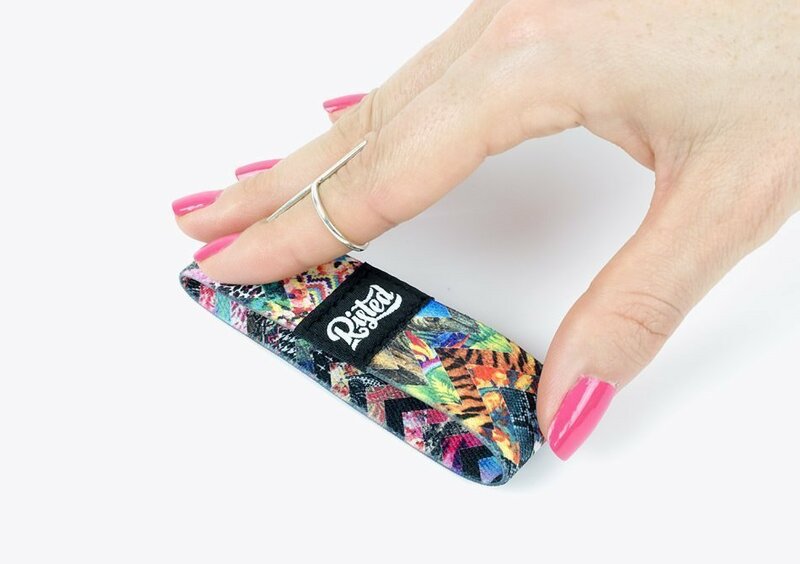 The result is an everyday accessory that is a buttery soft to the touch, stretch to fit and fade resistant. We hand sew them one by one using only premium materials that are made to last. We believe that design, art and creativity are at the core of everything we do and everything we are. We are passionate about fashion and how a well-made unisex accessory can make all the difference to a person’s look. The moment we step out of our homes, we are impacted by the things we see, feel, experience and use. We want our bracelets to make the same impact. Our creations are more than just fashion—they are a lifestyle for the young, creative and modern to stand out and freely express who they are in this world. Our Risted originals feature the latest designs and fashion trends that appeal to people of all ages, gender and tastes. Alongside our home collection are several themed collections you’re sure to love. From fine art to artist collaborations, you’ll find a wide selection of designs to add style, voice and personality to your everyday look and will set you apart with enviably cool style. 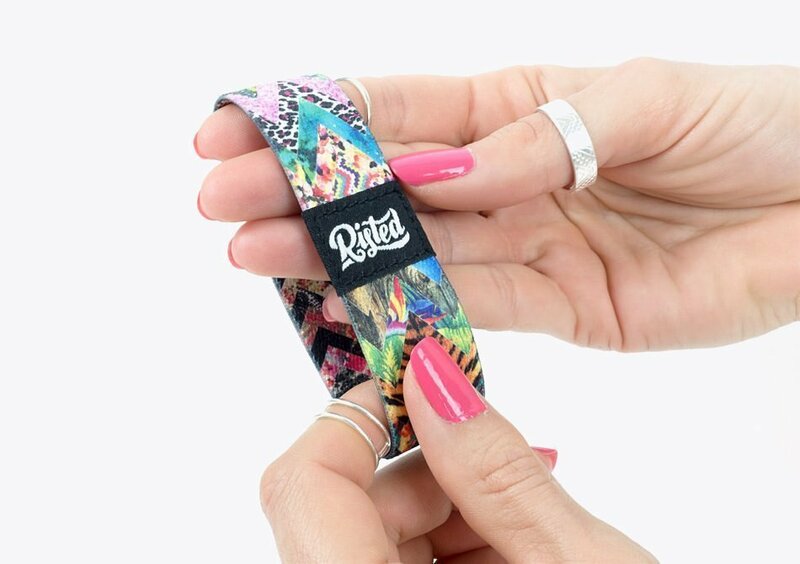 Our bracelets are made of 70% lightweight woven polyester fabric of the highest quality to ensure a comfortable fit and smooth canvas-like surface for a highly detailed and vibrant print every time. This makes our bracelets so comfortable you’ll forget you’re wearing it. It’s also made of 30% premium elastic material to make it stretchable enough to fit snugly around your wrist and ensures a soft comfy fit all day long. 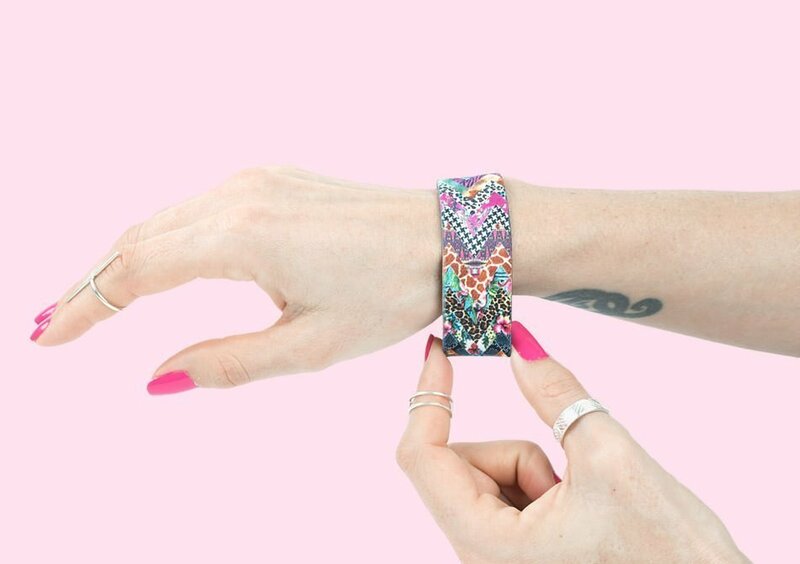 This makes our bracelets stretch to fit for wrists as small as 5 inches and up to 8 inches. All our bracelets are printed using special eco-friendly inks. Using heat sensitive paper and several runs through high heat and pressure, the ink becomes a permanent detail of the fabric, a process similar to the art of tattooing. The result is a highly intricate and vivid print on a bracelet that is weather and fade resistant. 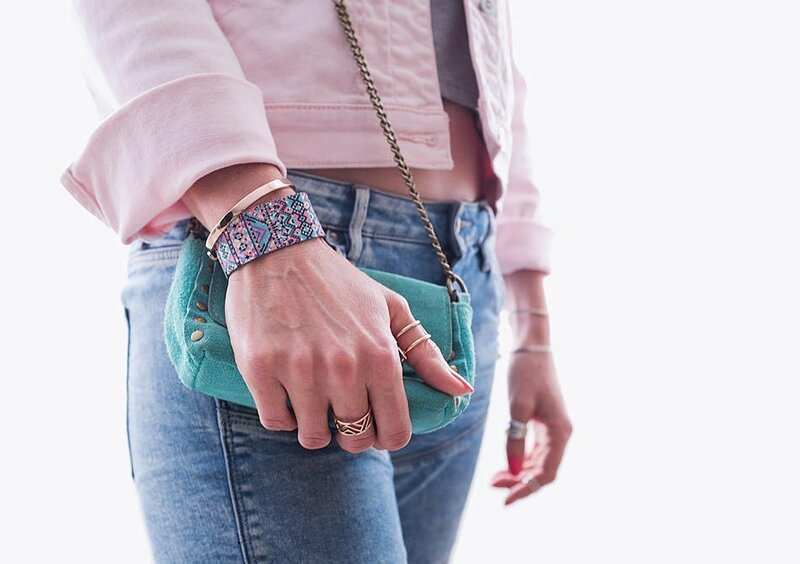 Every bracelet has a vibrantly printed design on both sides so you can switch and wear to compliment any look at any time. With intricate details and bold designs on both sides it’s like getting two bracelets for the price of one. All our bracelets are made by hand in small quantities to ensure the highest possible quality. Our bracelets are expertly cut and hand sewn by our lovely team of seamstresses to ensure the perfect fit. Each bracelet is extremely durable, ultra-light, and easy to slip on and off your wrist whenever you like. Each bracelet is strongly held together using a high quality 100% polyester black double stitched patch built to withstand all the wear and tear of daily use. Each patch is individually embroidered with our signature logo in white thread on both sides. Limited edition actually means limited edition. We only make 200 bracelets per design and once they sell out they will never be re-printed. We make every bracelet design in small batches with intense attention to detail because we believe that quantity equals quality. The unique process we use allows us to control the number of bracelets we produce while ensuring that each print is clear, beautiful and of the highest quality. Our mission is to continue growing by constantly improving our designs and product, from the printing process to the fabrics we use to make our bracelets. 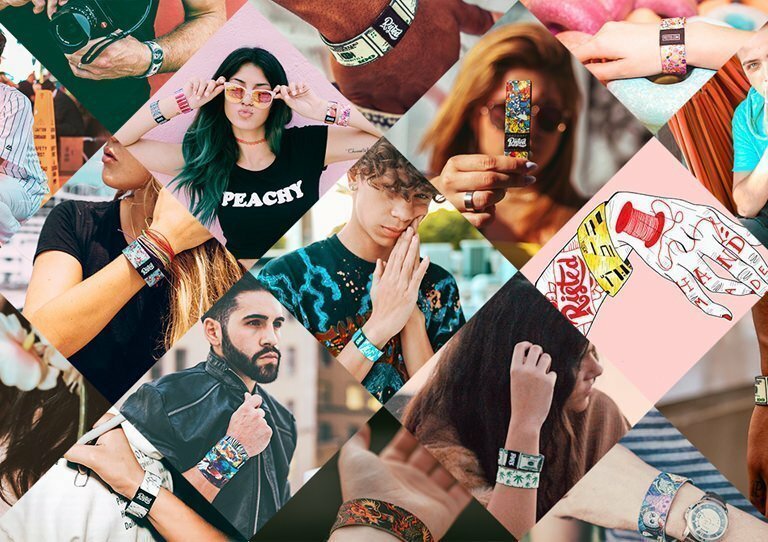 We have exciting projects, artist collaborations, and sponsorship programs coming your way, which means more awesome arm candy for you to wear and share with your friends and family. Some of these projects include designs up for voting, an affiliate program, create your own bracelets and much more. This is all possible through the feedback we receive from our loyal and dynamic fans and customers—YOU. Keep posting, sharing and sending us feedback so we’re always in the know of what can make Risted bracelets better. We love our fans and customers for all of their support and for making us who we are today, we would not be here today if it was not for each and every one of you.